Aria is a huge fan of baby dolls and loves spending time nurturing them and pretending she is a Mummy herself. She chats to them and treats them so gently during different role-playing activities. We have lots of different Baby Annabell dolls, one we’ve reviewed, but mainly items we have bought ourselves or given as gifts. You can imagine Aria’s delight when we were asked to review some accessories to expand the imaginative role play with her dolls, she was beyond excited and couldn’t wait for me to build. 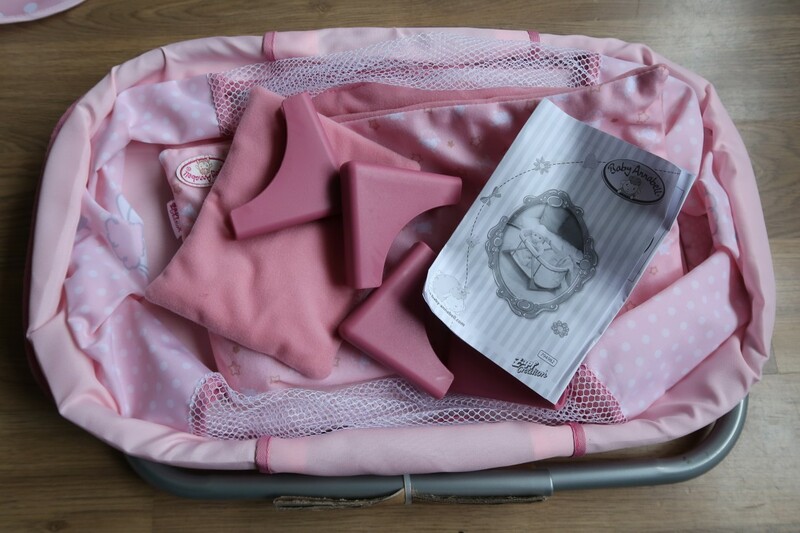 We tried out the Baby Annabell Travel bed and Baby Annabell Changing Bag. 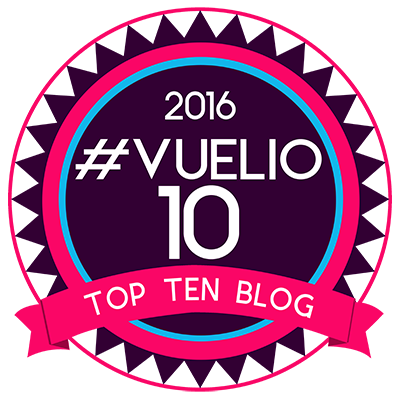 We started with the Baby Annabell Travel Bed, this was causing the most excitement. Who doesn’t want to put their dolls to bed? Not quite as simple and as easy as putting your child to bed, though, is it? This helps though as they can put their baby into bed and go themselves, they have to be quiet and go straight to sleep, so they don’t wake the baby doll. Well, that’s the plan. The travel bed is quite simple to build, it comes out that box like this. You will need an adult to build it and some scissors are handing for the plastic tie wraps that hold it together neatly. Once you cut off the tie wraps the legs for the travel bed become loose. Fit the legs into the slots, cross over and add the pink feet to the end. It’s simple and quick. Little impatient kids, won’t have to wait long before they can put their little baby in their bed. It looks great, doesn’t it? 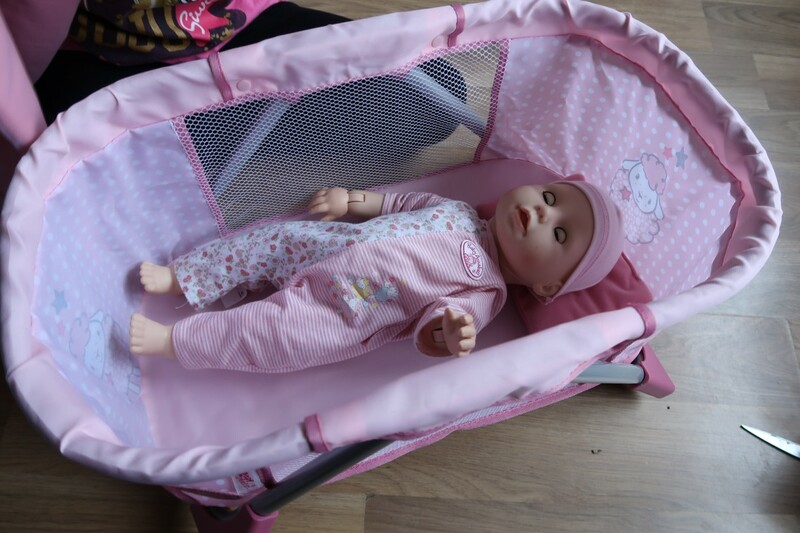 I love the colour of pink that Baby Annabell uses too. Everything matches and it fits the dolls perfectly. The Travel Bed comes with its own blanket and pillow to complete the bed look. The great thing about this set is that it is light to carry upstairs or to fold and take on the move. The Baby Annabell Travel Bed has the sweet little Baby Annabell sheep logo. It’s a lovely addition and it looks just like the real version of a travel bed. As you can see the Baby Annabell dolls fit in well. She’s sleeping soundly. 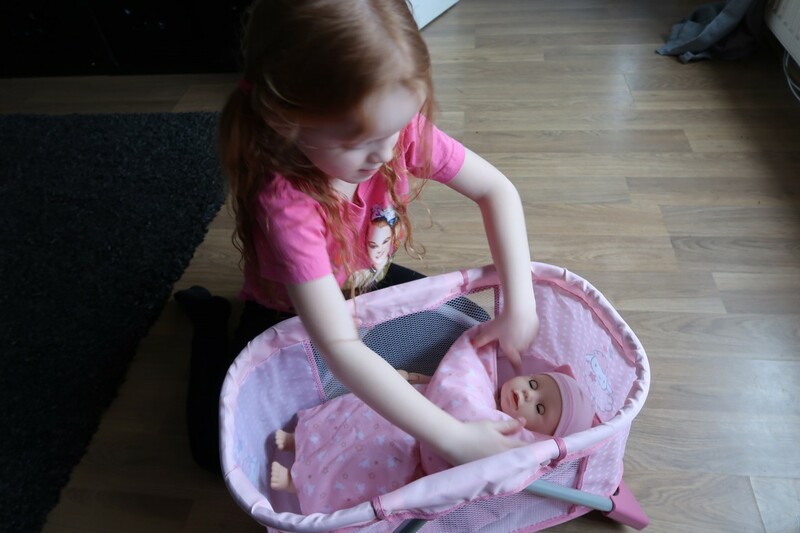 It doesn’t have to be a Baby Annabell that is placed in the bed, all doll up to 46cm can fit in the bed. It folds when not in use, so minimal storage is needed which is great. Aria absolutely loves the toy bed. She loves tucking in her babies and reading them a bedtime story. The cute little cover and pillow add to the fun. You can even place a little teddy in there. The Baby Annabell Travel Bed is suitable for kids aged 3 and over. 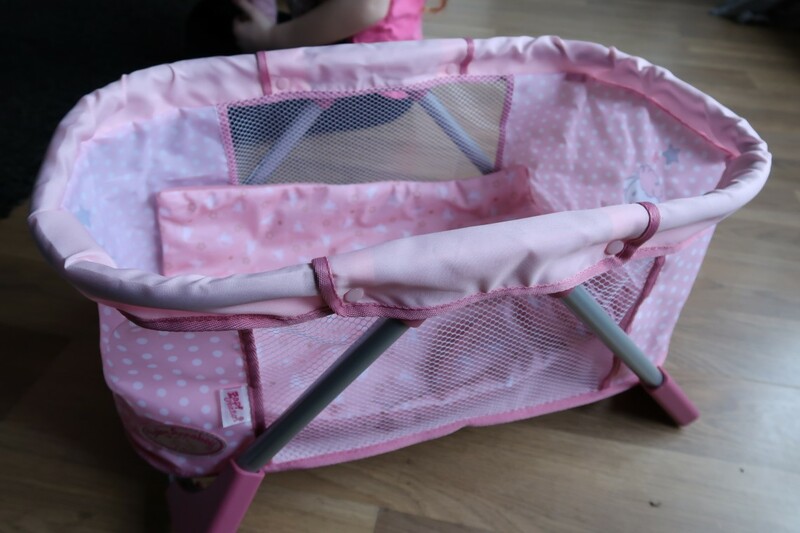 It has an RRP of £39.99 which is expensive, but the travel bed is well made, folds away when the framework is removed and would make a great gift for any little doll fan. We are big fans of this and it has been played with constantly since we got it. I can even say Aria is going to bed when her babies do now. The next accessory we tried out is the Baby Annabell Changing Bag. Now, if you have a little doll lover, you will know how exciting it is to change the dolls nappy. Not sure it’s the same in real life, but in the world of imaginative play changing a dolls nappy is far more fun. 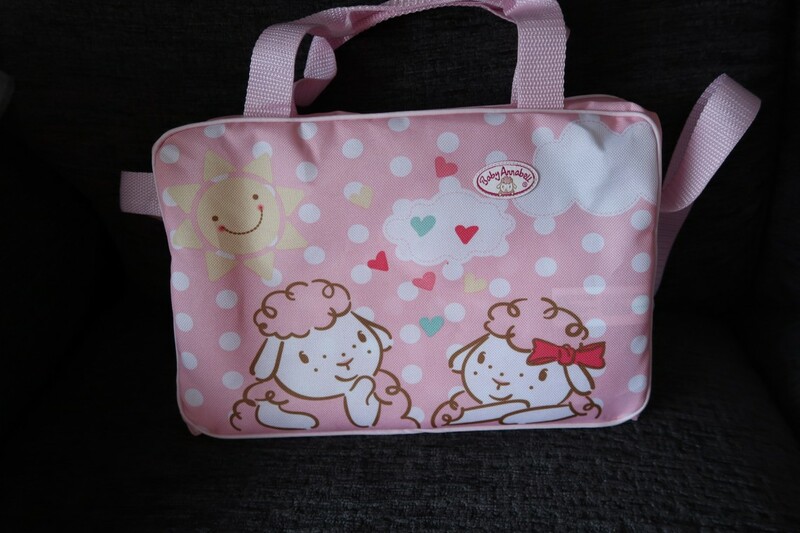 Within the Baby Annabell Changing Bag, there is a nappy featuring the cute Baby Annabell sheep logo, a little rattle toy to keep your doll amused while being changed, a pretend bottle of talc, a spotty changing mat and a cute little bag to store it all in. The bag itself is well made, in a waterproof style fabric it is 30.2L x 23.4W x 7.2H cm. The strap isn’t too big so it doesn’t drown little ones and it’s easy to carry. There is still plenty of room in the bag for extra accessories. Again I love the cute little sheep design with the matching pink colour and polka dots. 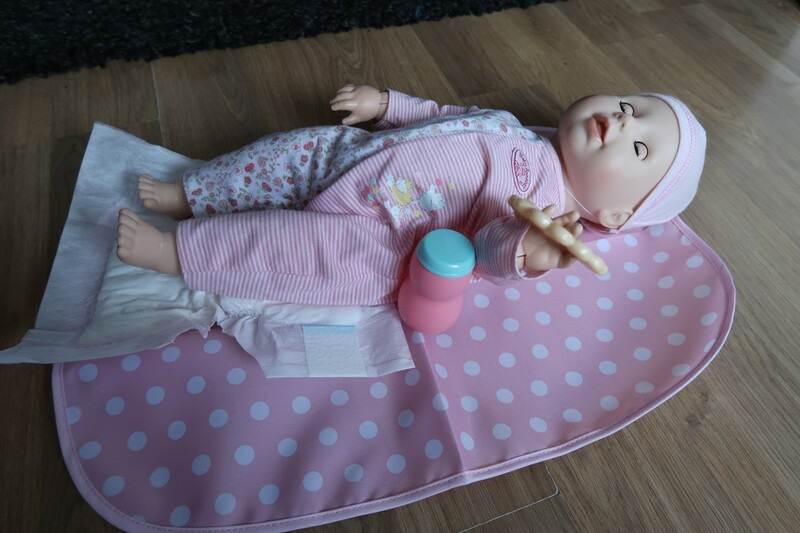 Your doll can lie down flat on the mat. The mat is large enough to support the baby, but not too thick to put it away in the bag. Aria gave the doll it’s rattle to play with and had fun changing it’s nappy. I would have liked it to come with a few more nappies, but these can be purchased separately. Like the travel bed, this is suitable for ages 3 plus. Aria loved this bag. 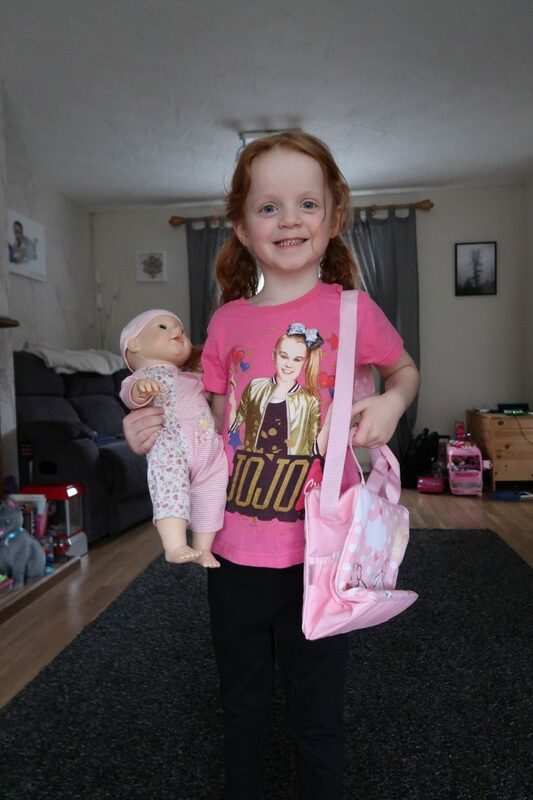 She was delighted she could carry around her baby accessories with her when out and about. It was big enough to store other items and that she could change the baby dolls nappy. With an RRP of £16.99, this is great value for money. It’s well made and looks great. Aria felt like a proper little Mummy with her doll in one hand and bag in the other. There is a whole range of Baby Annabell accessories and dolls out now. Available from Smyths, Entertainer and more. Do you have any of the accessories? What do you think about them? Disclaimer:- we were sent through these accessories for the purpose of this review, but all thoughts and opinions are my own. It really does take the imaginative role-playing to a new level.